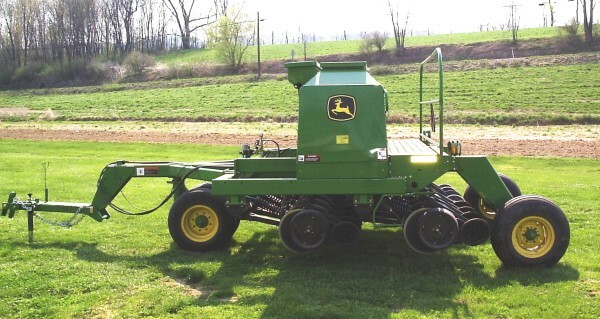 In 2005, the Perry County Conservation District hired one additional staff person to administer a no-till drill rental program as part of the Chesapeake Bay Program. The first drill was leased by the District with the option to buy using a Growing Greener No-till Pilot grant as well as a Growing Greener No-till Incentive grant. Large grain box, small seed/legume box. Large Grain Box, small seed/legume box, native grass seed box. 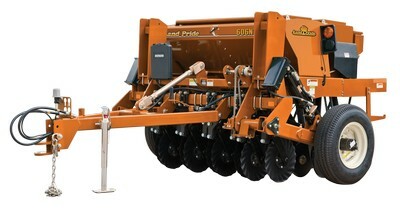 Free delivery, set-up, and technical assistance are available for both drills. Please contact #717-582-8988 ext.3007 or #717-275-5111, for drill availability and scheduling.